The NBA has never seen a player quite like Kevin Durant. Larry Bird wasn’t as quick, Magic Johnson didn’t have such a range, and Michael Jordan wasn’t seven feet tall. Durant handles the ball like Allen Iverson, shoots like Dirk Nowitzki, and has the scoring instincts of Kobe Bryant. He does it in a body that’s about as big as Hakeem Olajuwon. But ultimately, Kevin Durant is like no one but himself. 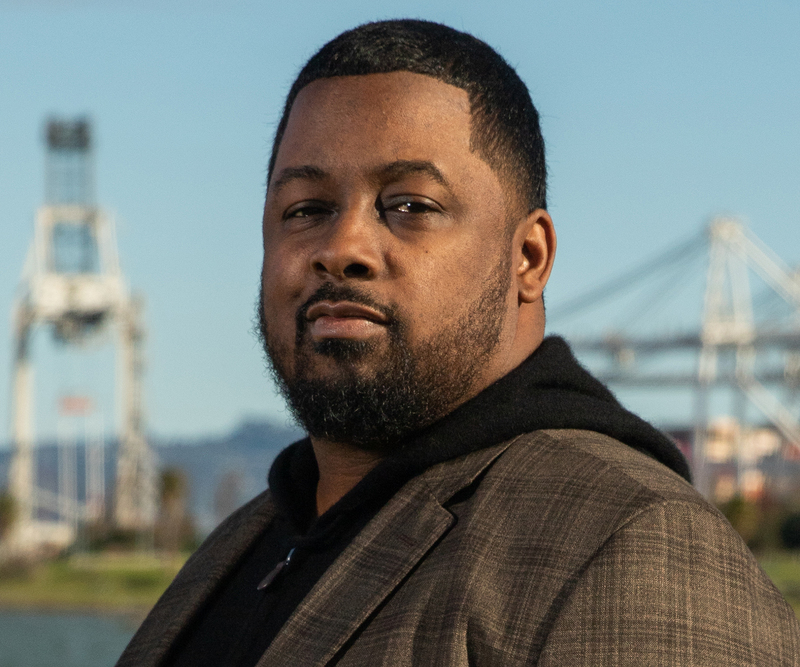 As a sports columnist for The Athletic Bay Area, and longtime beat reporter covering the Golden State Warriors, Marcus Thompson is perfectly positioned to trace Durant’s inspirational journey. 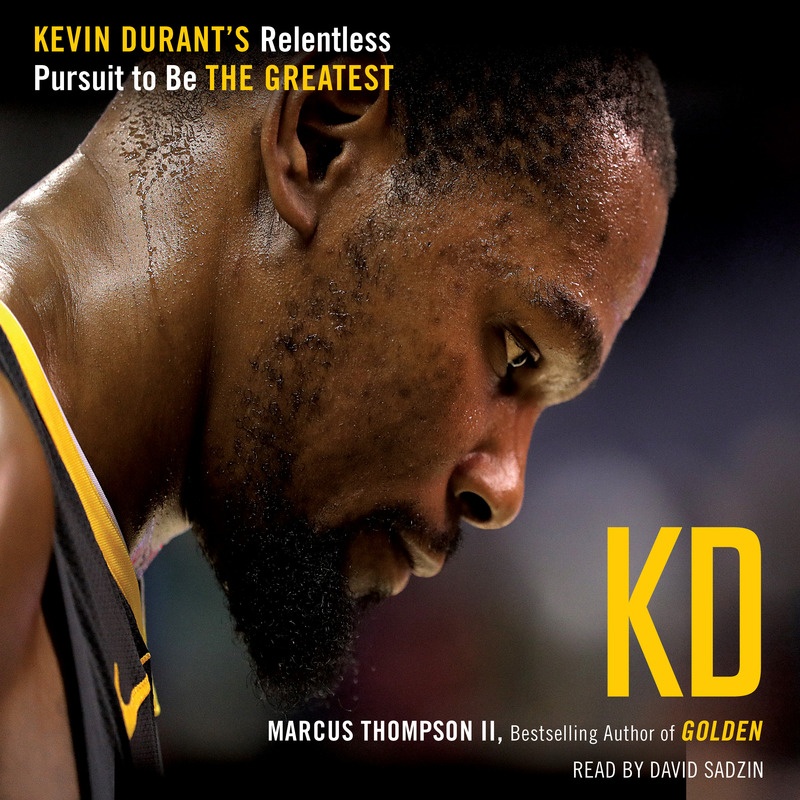 KD follows Durant’s underdog story from his childhood spent in poverty outside DC; to his rise playing on AAU teams with future NBA players; to becoming a star and hometown hero for the Oklahoma Thunder; to his controversial decision to play for the NBA rival Golden State Warriors; to his growth from prodigy into a man, in the first true inside account of this superstar player.